Meet ready to ride at Halyburton Park, entrance on north side of 17th St. Extension just west of South College Rd. Route will be determined prior to ride time. 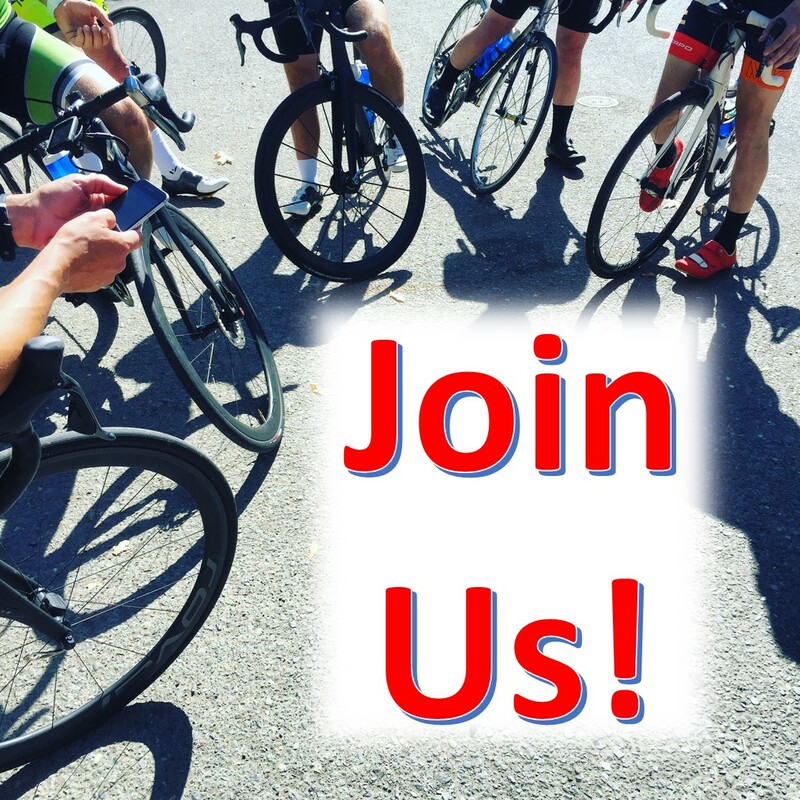 Distance & pace (usually 25-40 miles at 14-19 mph) will be determined by those who participate. Sometimes we split into two groups, but we regroup at convenient points on the route……no one left behind. Weather varies with the season, so dress in layers or apply sunscreen accordingly, and of course, wear a helmet. Bring plenty of beverage & snacks because much of our riding is in rural areas.